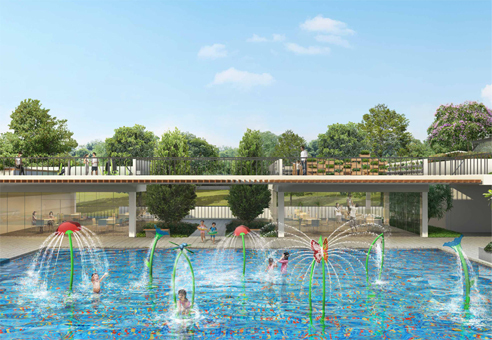 Wandervale is a new EC located at Chao Chu Kang Avenue 3 in District 23. 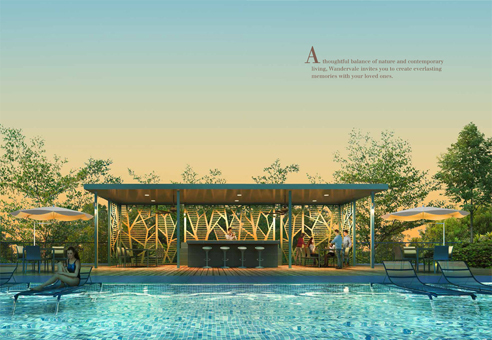 Wandervale will consist approximately 534 residential units. 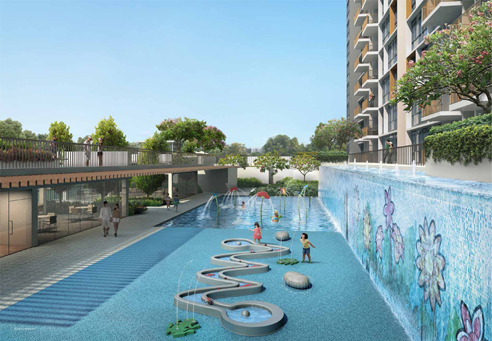 Wandervale is close to Choa Chu Kang MRT Station and Yew Tee MRT Station. 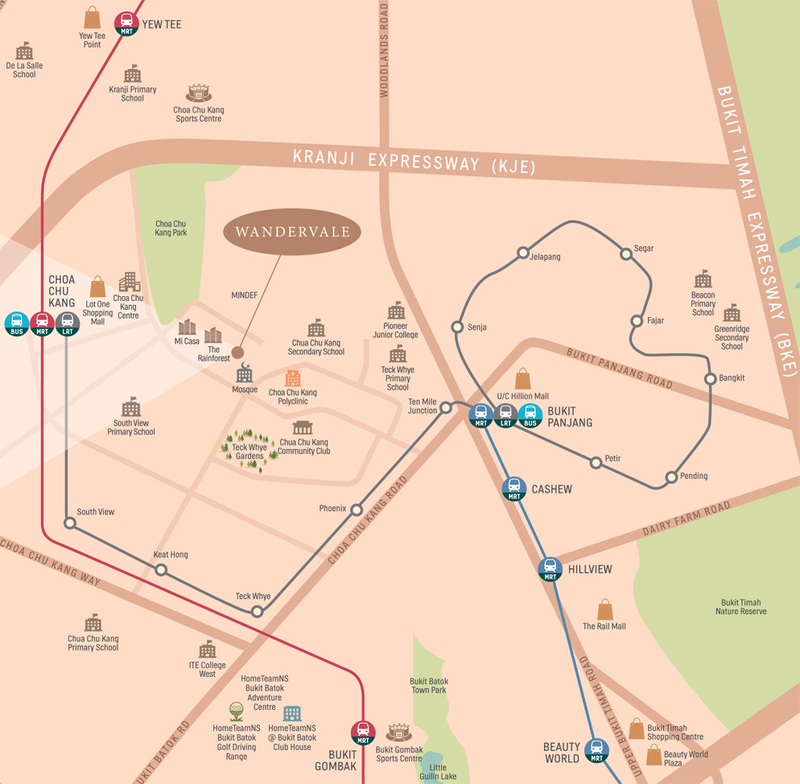 Schools close to Wandervale include, Chua Chu Kang Secondary School and South View Primary School. 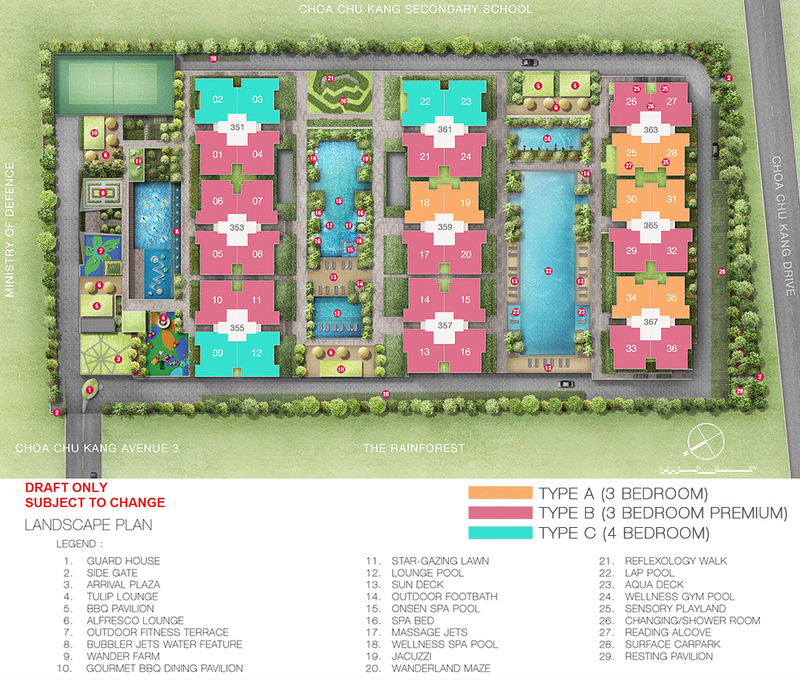 Residents at Wandervale can get to nearby shopping mall or supermarkets within the area for an array of amenities such as retail shopping and grocery, eateries, banks and more. Wandervale is near to Prime Supermarket Tech Whye 142 and is also close to Lot One Shoppers' Mall and Choa Chu Kang centre. Vehicle owners of Wandervale can take Choa Chu Kang Drive, CTE and KJE to get to the business hub or shopping district in the city. 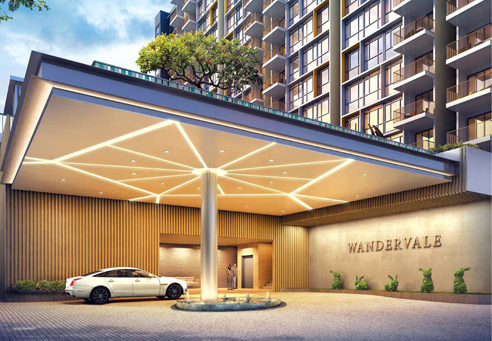 Wandervale is a executive condo development located at Choa Chu Kang Ave 3. 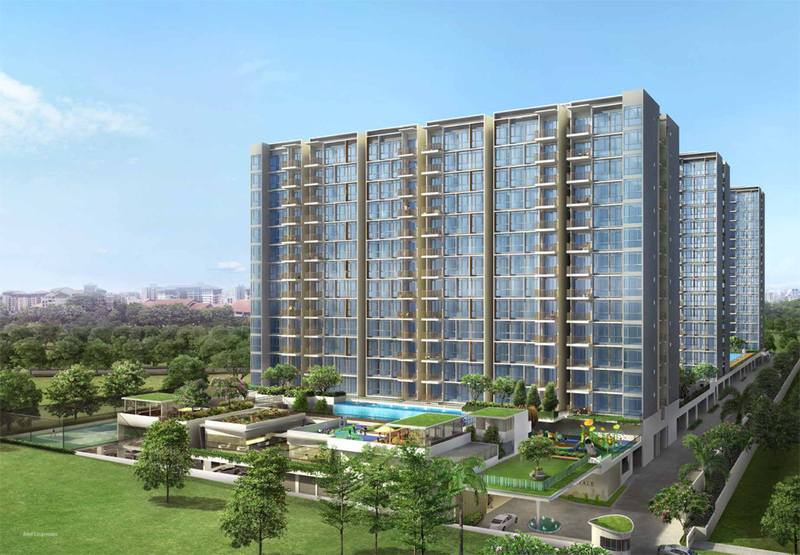 Expected to be completed in 2019, Wandervale will comprise of 534 residential units.